ERDCO SeeFlo 3200 – W.T. 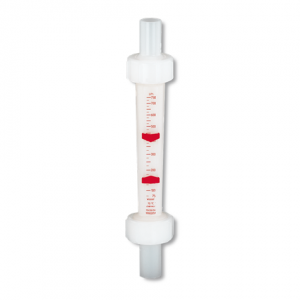 Maye, Inc.
See-Flo® meters are variable area flow rate meters (“rotameter”). The internal volume of the housing enlarges from the inlet to the outlet. 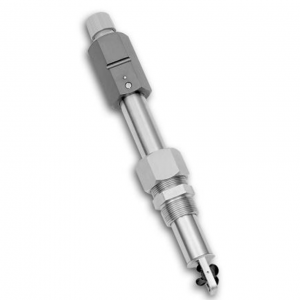 The primary element is a tempered alloy vane with one end affixed to the apex of the meter housing. 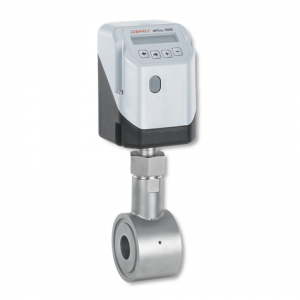 As the flow rate changes, the vane is flexed in direct proportion. 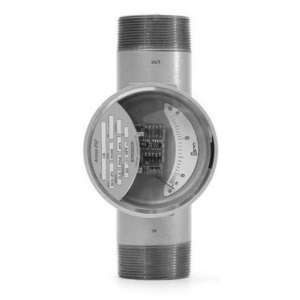 See-Flo® Meters indicate flow rate and permit visual inspection of water, air or other transparent fluids. 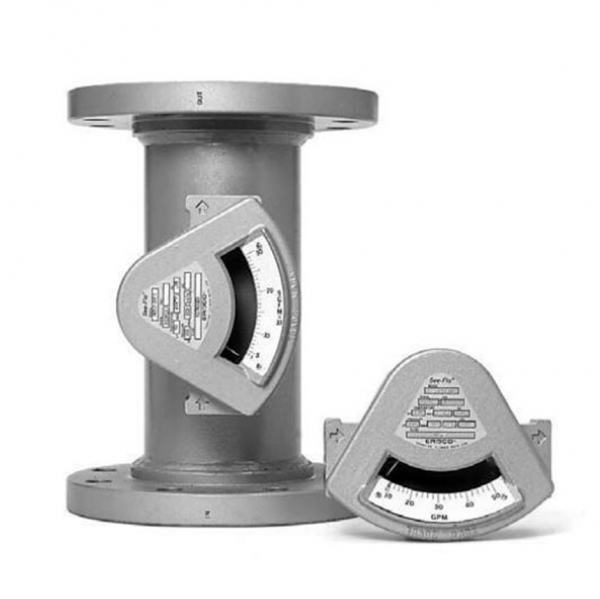 For general purpose industrial service, See-Flo® meters handle a wide range of process fluids in vertical or horizontal piping runs. 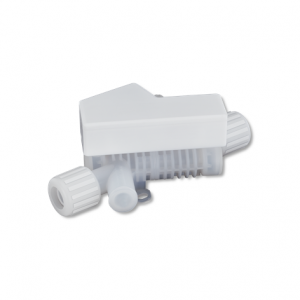 The wedge shape of the meter housing makes See-Flo® practically self-cleaning. Where periodic maintenance might be necessary, the tempered glass window is easily removed and replaced. Observe fluid conditions for color, clarity and flow.